Need to put in volunteers hours? Click here for more information …. Everything you need to know about the GRYC …. Program information can be found here …. Need to book volunteer hours or sign-up for an event? Go to the iVolunteer page. Besoin de réserver des heures de bénévolat? Allez à la page iVolunteer. The Gatineau River Yacht Club (GRYC) was established in 1962. It is a family‑oriented, volunteer-driven, cooperative, not-for-profit corporation dedicated to promoting and encouraging active participation in sailing and other recreational activities on the beautiful Gatineau River. 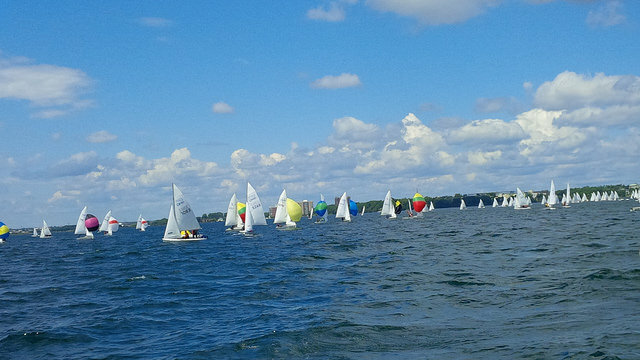 The GRYC youth sailing program provides busy, fun-filled, days outdoors, focused on sailing instruction, aquatic games and camp activities. See daily calendar on the home page or monthly calendar for list of events by month. The civic address of the Club is 1 chemin Summerlea, Chelsea, Quebec. The Club telephone number is 819 827-7419. The telephone line is not in operation over the winter.